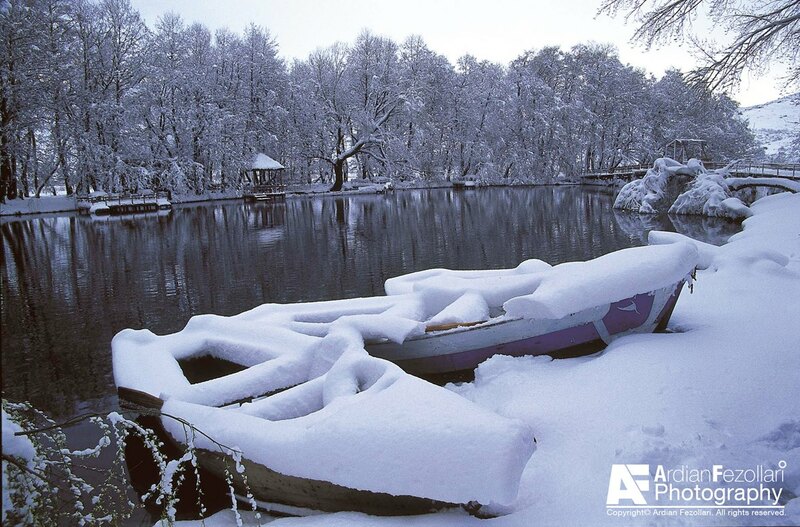 Albania is home to 247 natural lakes and more than 800 artificial lakes. 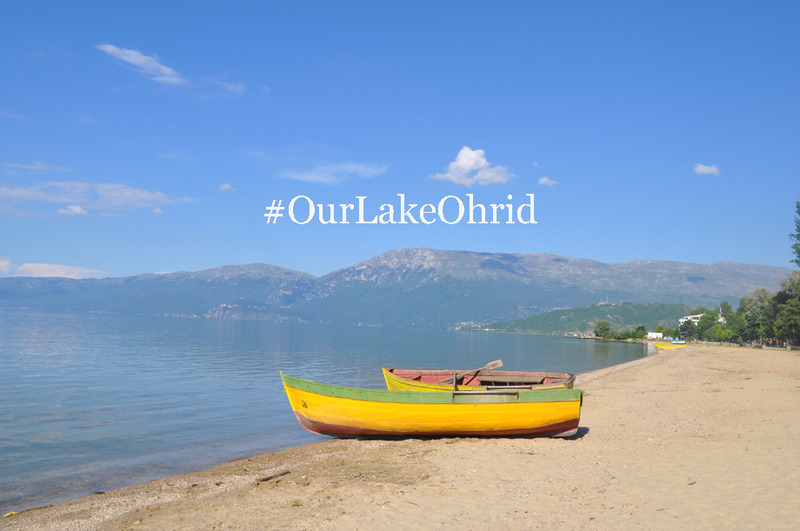 Albania is part of three most important lakes of the Balkans Peninsula: Shkodra lake, Ohrid Lake and Prespa Lake. Lake Ohrid straddles the mountainous border between southwestern Macedonia and eastern Albania and is the deepest lake in the entire Balkan Peninsula, with a maximum depth of nearly 300 m. The historical value and the diverse flora and fauna have helped Lake Ohrid to become one of UNESCO’s Cultural and Natural Heritage sites. There are a variety of aquatic species in the lake, the most famous of which is the Koran, known for being a particularly delicious fish. The city of Pogradec, well known for its climate, was built on the southwestern coast of Lake Ohrid. Alongside the shore there are several tourist centers such as Lini, Pojska, Pogradec, Drilon and Tushemisht, where many hotels and guesthouses offer comfortable accommodations for a wonderful and relaxing vacation. 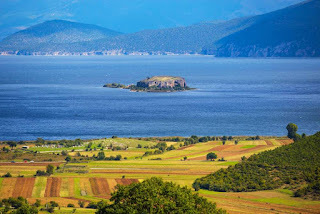 Prespa Lake consists of two branches, Great and Small Prespa. The latter branch cuts deeply into Albania's Galicica Mountain. It is the highest tectonic lake in the Balkans with an altitude of 853 m. Prespa Lake with a surface of 285 km2, of which 38.8 km2 belongs to Albania, is known for the small island of Maligrad. For those exploring the island, the old. In this lake there are very important breeding populations of Dalmatian and white pelicans. Lakes Ohrid and Prespa are between two and four millionyears old and unique species of fish have evolved in them, among them the delicious koran and belushka. 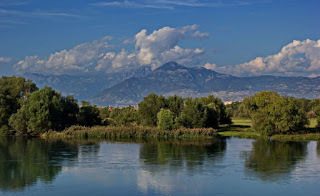 Shkodra Lake is located in northwestern Albania, straddles the border between Albania and Montenegro. and is the largest lake in the entire Balkan Peninsula, with an area of 370 km². Thousands of cormorants winter on this lake each year. It is relatively shallow and is fed by many different rivers as well as by springs, making it quite varied in its aquatic life, with various species of carp and trout in its waters. The main tourist centers are Shiroka and Zogaj, offering numerous hotels and restaurants. This area is famous for it’s variety of fish, including carp, eel and shtojzë. The main leisure activities here are fishing, swimming, sunbathing and the exploration of the area. Those who are willing to explore more of Albania will be able to see the artificial lakes formed by the Drin’s cascade (Vau i Dejës Lake, Komani Lake and Fierza lake), the artificial lakes of Shkopeti and Ulza, the small glacial lakes of Lura, Balgjait, Dobërdol, Sylbice, Rajca and many more. World Wetlands Day- how can we help?